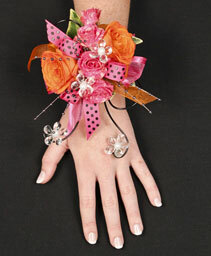 Can't find what you're looking for? 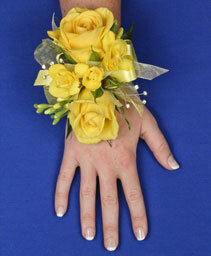 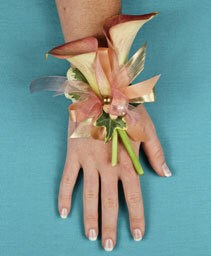 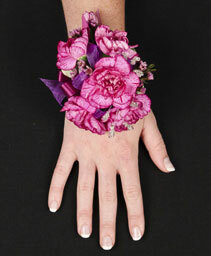 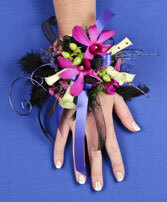 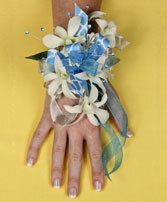 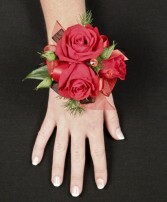 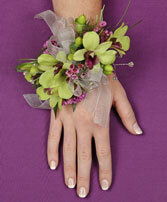 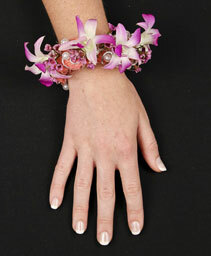 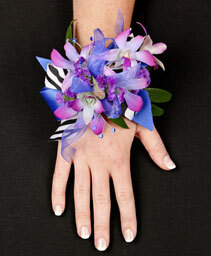 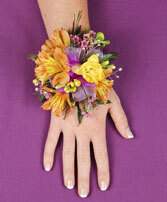 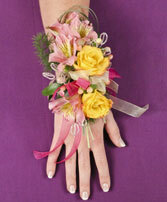 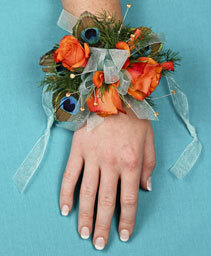 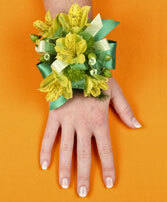 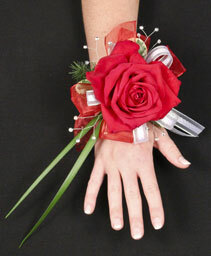 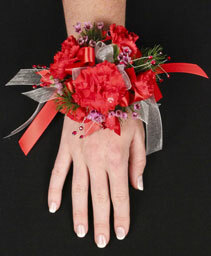 Let us create a custom prom corsage just for you or your date. 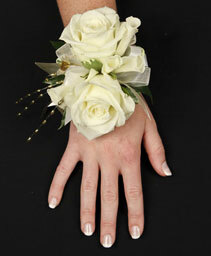 Simply call or stop by Honeysuckle Lane with a photo or description and we will take care of the rest. 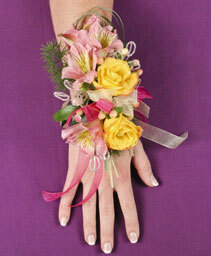 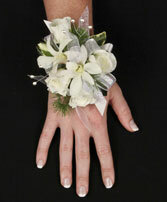 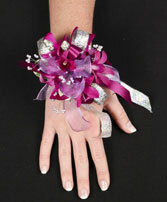 Our beautiful prom corsages are design to make any girl feel like a princess as she dances the night away.